6th season of Indian Premier League IPL started on 3rd April with the win of Kolkata Knight Riders who also won last season of IPL. 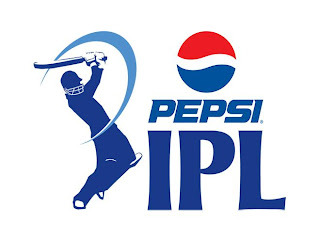 Now IPL will continue for almost one and half month and we will see lot of action packed Cricket between 8 teams in the coming days. Many Great Cricketers from around the world like Ricky Ponting, Chris Gayle, AB de Villiers, Sachin Tendulkar are taking part in this IPL.